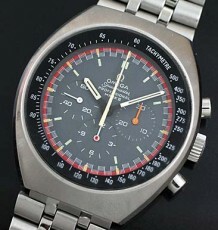 The largest bumper automatic Seamaster I have ever seen. 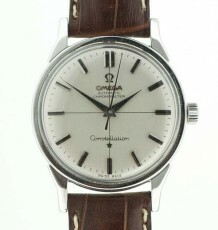 The first year production of the Seamaster line, 1947. 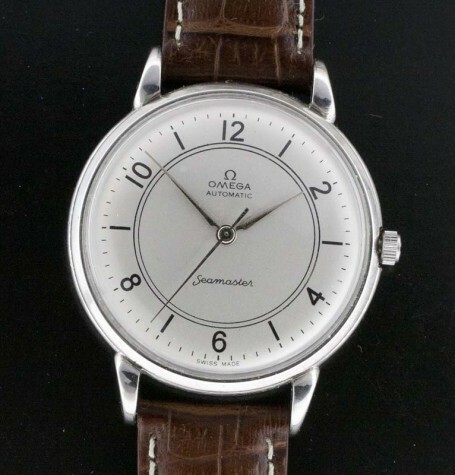 A very early Omega bumper automatic wristwatch. 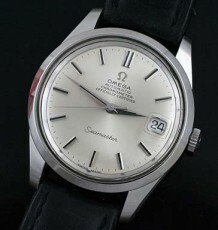 The Seamaster was introduced in 1947 and this model with an 11 million serial number is within that first year of production. 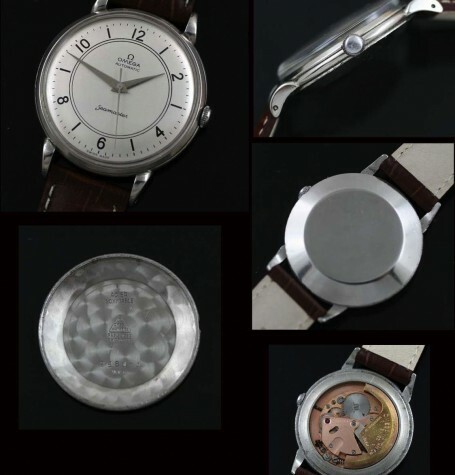 The watch was fully restored and the dial was reprinted as original, when the restoration was done. There is a slight mark between the 10 and 11 o’clock which is not visible in the photo, but is being mentioned for complete disclosure. The case is the largest bumper automatic model I have ever encountered. 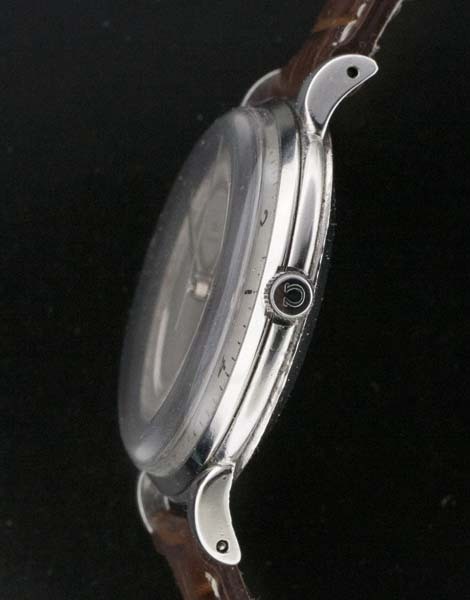 The crab-claw lugs add an extra measure of style that is typical of this golden era of watchmaking. 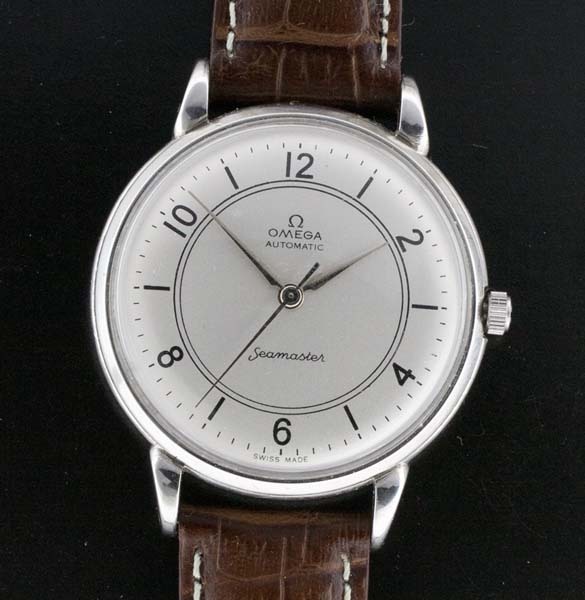 The watch is fitted with a freshly serviced Omega 28.10 RA bumper automatic movement. 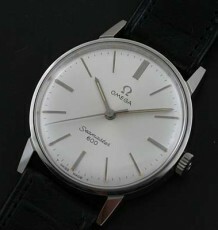 Note the original Omega signed crown fitted to the watch. 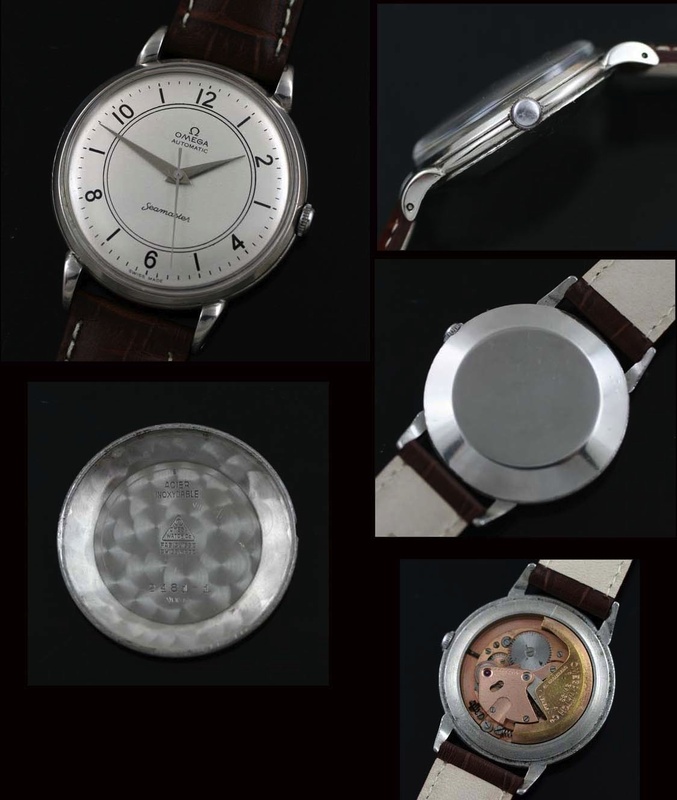 The solid steel case, reference 2481-1, measures 38 mm wide (excluding the crown by 46 mm long. 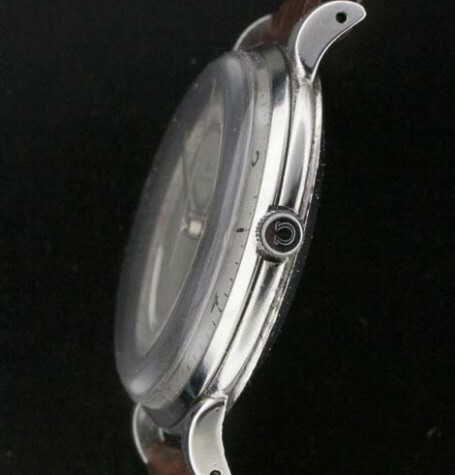 The watch can be supplied on a black or brown leather strap.